Government body has added four new visa qualifying criteria to ensure UK remains a "globally competitive digital powerhouse"
Government body Tech City UK has announced the launch of the revised Tech Nation Visa Scheme, to make it easier for technology start-ups to attract and secure top talent from outside the European Union (EU). 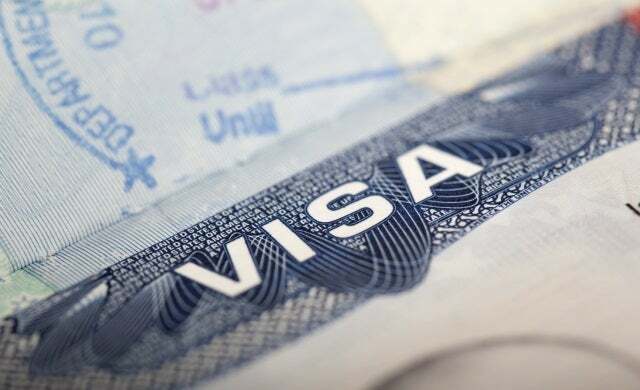 Following consultations with tech business founders and industry leaders on the challenges of hiring digitally skilled staff, the Tier 1 Exceptional Tech Talent visa scheme sees the addition of four new qualifying criteria. The government intends for the revisions to enable the UK to “maintain its position as a globally competitive digital powerhouse”. Building UK Scale-ups – a specific provision designed to help companies get the talent they need to scale quickly, for instance someone with expertise in taking a company to IPO, or someone with specific technical knowledge such as data science or cyber security. Recognising ‘Exceptional Promise’ – the revised visa scheme will now consider applications from individuals with ‘exceptional promise’ to open up access to aspiring non EU talent. Powering the Northern Powerhouse – fast track application procedures for digital businesses in Hull, Leads, Liverpool, Manchester, Newcastle, Sheffield and Sunderland (the Tech North remit). A visa support service will also be provided by Tech North. Recruiting teams from overseas – groups of up to five “exceptional individuals” from outside the EU will be able to apply at once for visa consideration to enable UK start-ups to attract high performing teams with a proven track record. The full criteria and application process for the Tier 1 Exceptional Talent visa route will go live on November 12. “While anything that helps alleviate the chronic skills shortage in the UK is to be welcomed, an extra 200 foreign technology specialists are really just a drop in the ocean of what’s needed. If we really want to help UK businesses to grow, we can’t just limit the scheme to tech-specific companies or the top percentile of non-EU tech talent.